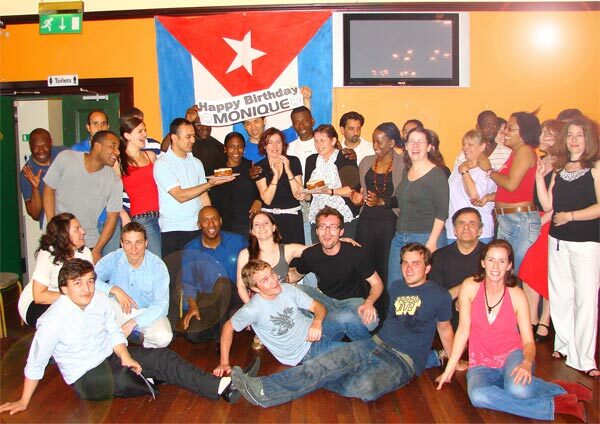 Cuban Salsa Class Birthday Party Page - We Love a Reason to have a Good time - LET'S MAKE it YoUR Party Night - Tonight! 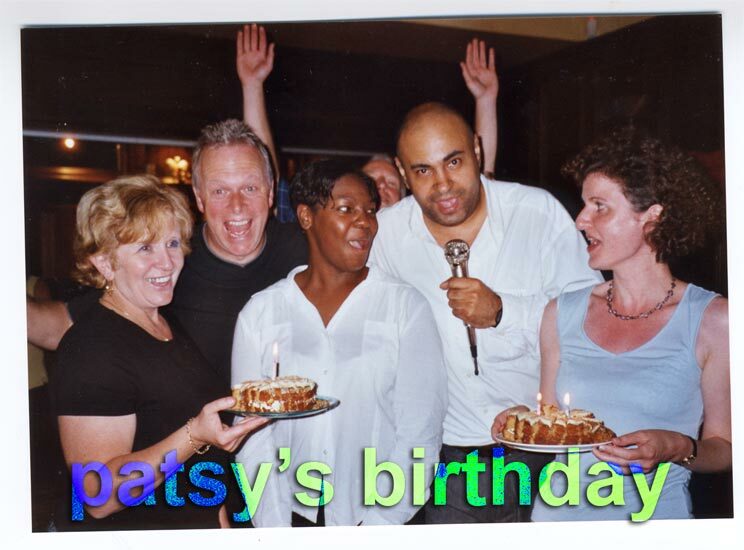 Call us to arrange a surprise party for your friends at one of our Salsa Nights. Just let me know and we will have the whole place singing and cheering your name, joining in the fun of a lively party and super salsa vibe. 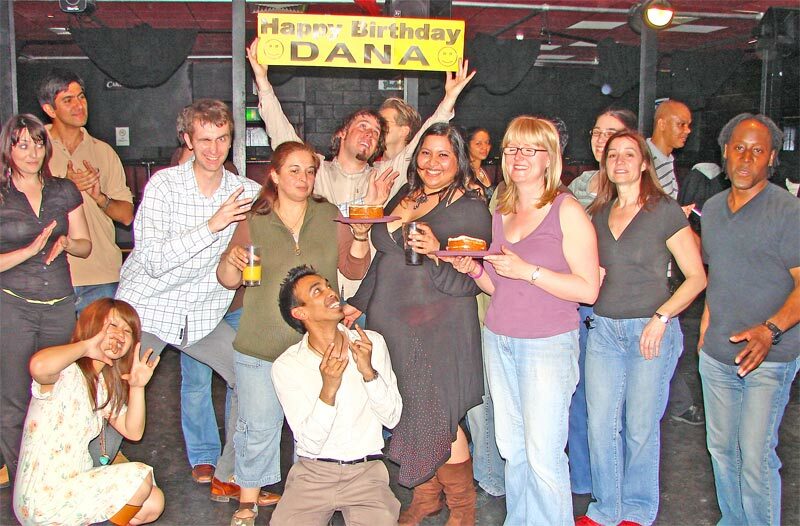 We will provide the ATMOSPHERE, YOU JUST INVITE your FRIENDS ALONG to our SALSA CLASS to have a GREAT FUN NIGHT. ANY REASON IS the PERFECT REASON. Have a party for a friend. Call (Milo on 07932 658 861) to arrange your party at one of our Salsa Class Nights - so easy to do - invite your friends and we do the Rest. 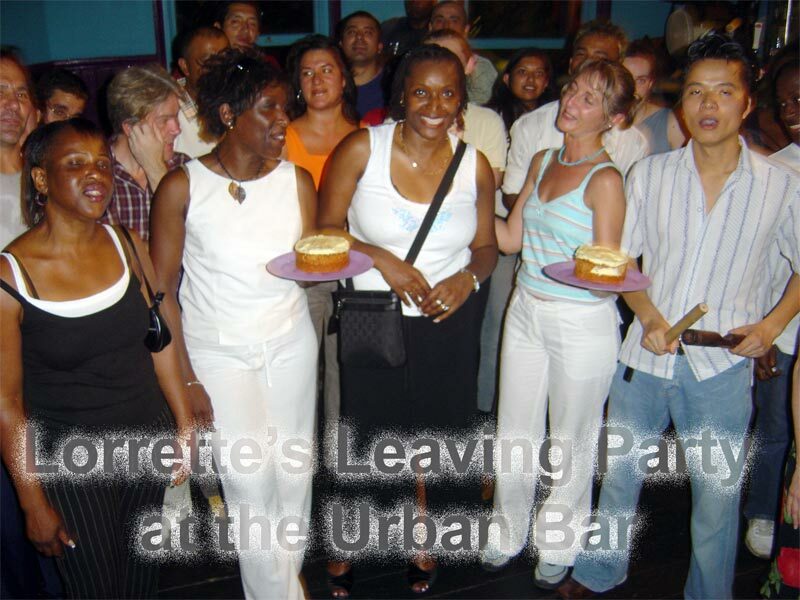 Alternatively you can call us to host a Salsa Party for you, at a venue of your choosing and booking. 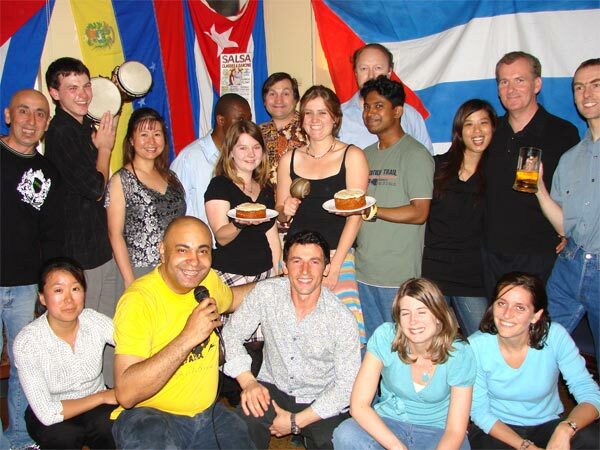 We can come along to entertain your guests with a lively Salsa session for all! A great night of fun because of this lovely sweet lady. Wishing you all the best in your new life. Reasons to Celebrate are birthdays, anniversaries, good news, farewells, or any other reason! 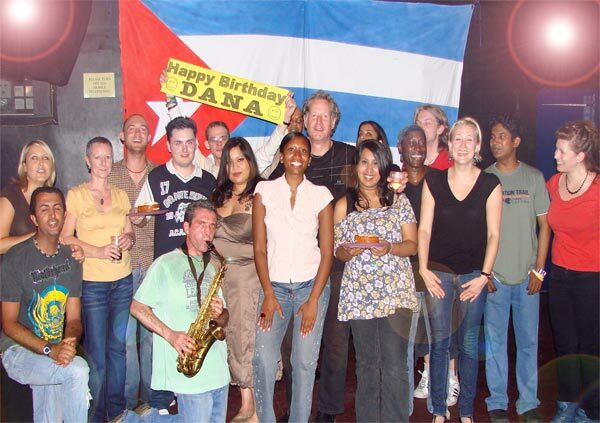 Surprise friends with their very own party at one of our Salsa Nights. ALL are Welcome to Join us for a super nights fun and dancing. Just let us know in advance, so we can set the scene. All you have to do is to come along to the class and tell your friends to join in the class and we will Spend the rest of the Evening Celebrating your Special Night. 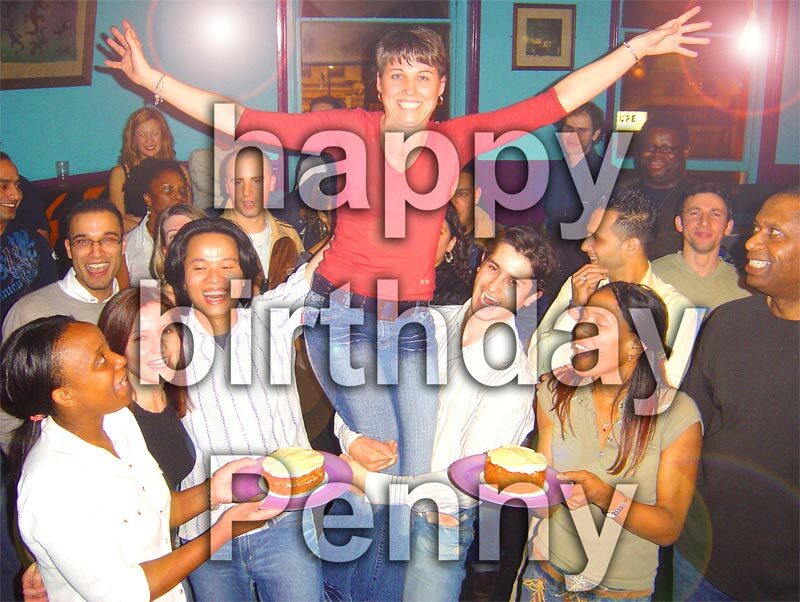 Reasons to Celebrate are Birthdays, Anniversaries, Good News, Farwells, or any Reason. * We always have Music and Dancing after the CLASSES. All are Welcome to DANCE or JUST RELAX and have a drink! 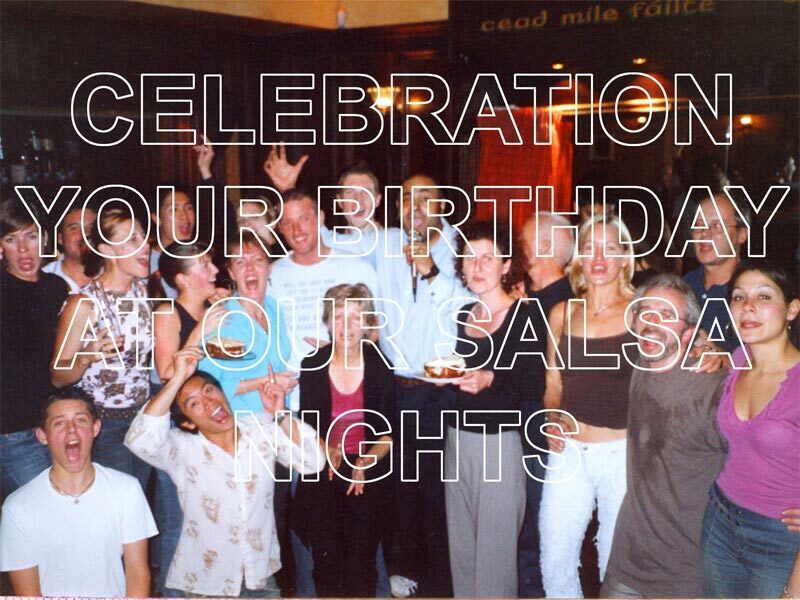 * Celebrate birthdays, Special events, or NIGHTS OUT - with a SALSA Party - We LOVE a REASON to PARTY! - Come and JOIN US for SOME FUN.